We’re happy to provide estimates for repairs upon your request. 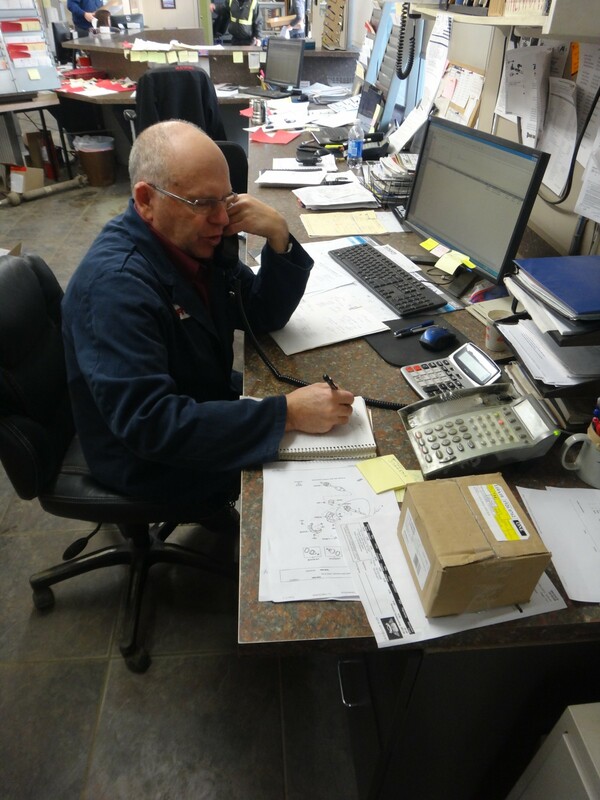 Since every vehicle is different, we recommend that the vehicle is brought in to Auto-Trac, which enables us to make the most accurate estimate possible. If this isn’t an option, we’re happy to work with you to provide an estimate. 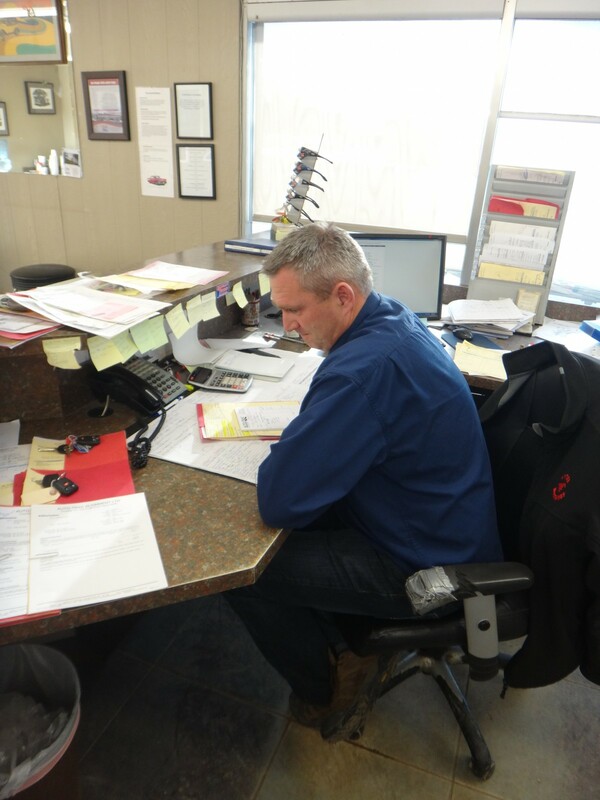 You can have confidence in our estimates because our employees are very familiar with parts pricing – we want to make sure you get the most for your money. We’ve had great success using the Mitchell labour guide to help us in our estimates. We’re happy to provide copies of our estimates in person, via email, or via fax upon your request. While we’re not a body shop, we do work with insurance companies and adjustors when needed. Please note that estimates cannot be guaranteed on any vehicle that is 10 years old or older – this can be due to rust, concealed damage or seized parts). Please contact us for more information regarding your specific estimate needs.